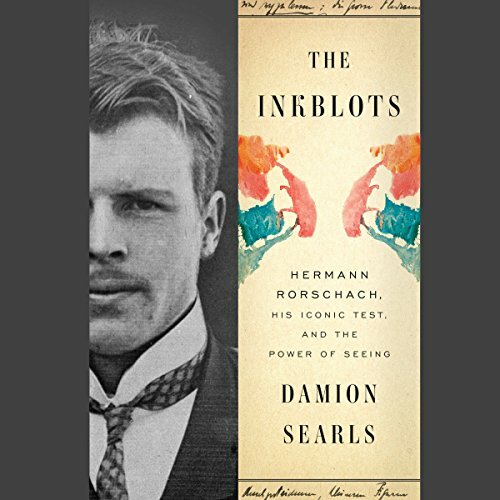 Showing results by author "Damion Searls"
In 1917, working alone in a remote Swiss asylum, psychiatrist Hermann Rorschach devised an experiment to probe the human mind: a set of 10 carefully designed inkblots. For years he had grappled with the theories of Freud and Jung while also absorbing the aesthetic movements of the day, from futurism to dadaism. A visual artist himself, Rorschach had come to believe that who we are is less a matter of what we say, as Freud thought, than what we see. 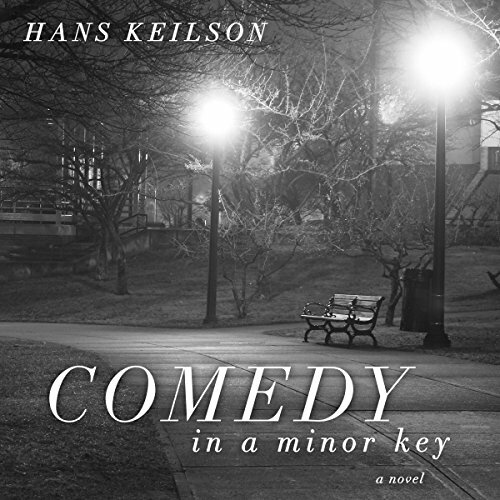 Comedy in a Minor Key tells the story of Wim and Marie, a Dutch couple who first hide a Jew they know as Nico, then must dispose of his body when he dies of pneumonia. This novella, first published in 1947 and now translated into English for the first time, shows Hans Keilson at his best: deeply ironic, penetrating, sympathetic, and brilliantly modern, an heir to Joseph Roth and Franz Kafka.